Revitalize your look! 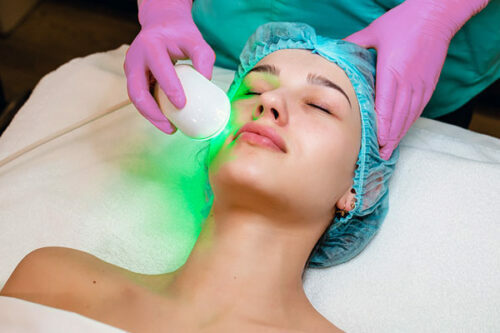 A Photofacial is photo rejuvenation, a procedure where light energy is used to lighten, fade or remove photo-damage in skin. Visible signs of photo damage include wrinkling, enlarged pores, coarse skin texture, and pigment alterations. 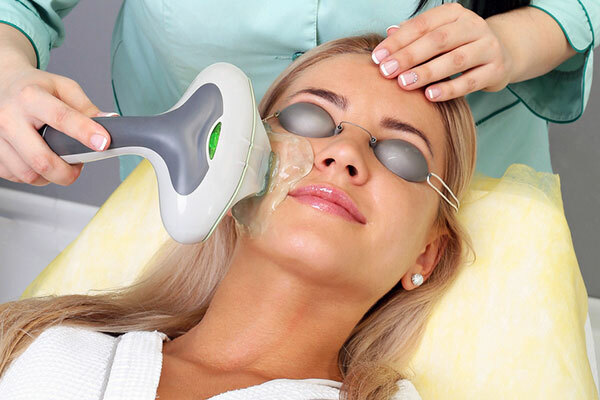 The light laser technique creates an even, natural and smooth skin tone, resulting in a more youthful appearance. Recipient Gift Date You can set the date on which you would like the recipient to receive the email with their gift certificate. Recipient Name If this is a gift, please enter the name of the person you want to receive this gift certificate. Otherwise, the certificate will be emailed to the address you enter at checkout. Recipient Email Please enter the email of the person receiving this gift certificate. You may include a message to the recipient of this gift certificate (optional). IPL (Intense Pulsed Light) treatments destroy targets and photo-damage located in the skin with minimal damage to the surrounding tissues. As such, this procedure tightens skin, boosts collagen & elasticity, reduces redness and uneven skin tone, decreases pore size, and targets unwanted pigment and sun damage. 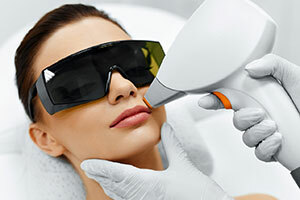 Although photofacials typically target the face, neck and decollete, other effective IPL treatment areas include the back, hands, arms, and legs. 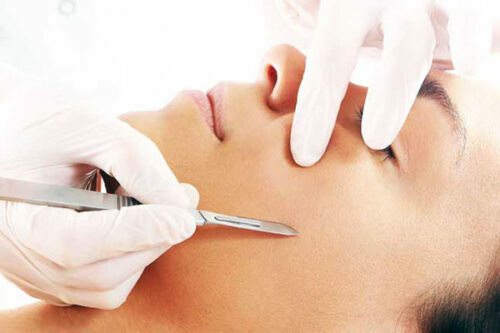 Three to six sessions every three to four weeks is the standard course of treatment for optimum lasting results. Periodic follow up treatments may be recommended to maintain result over time, as sun, environment, lifestyle, genetics and aging move in.